Bergerie Olivella is one of the most unique and rewarding properties amongst our wide accommodation collection. Here are six reasons why we love it so much. 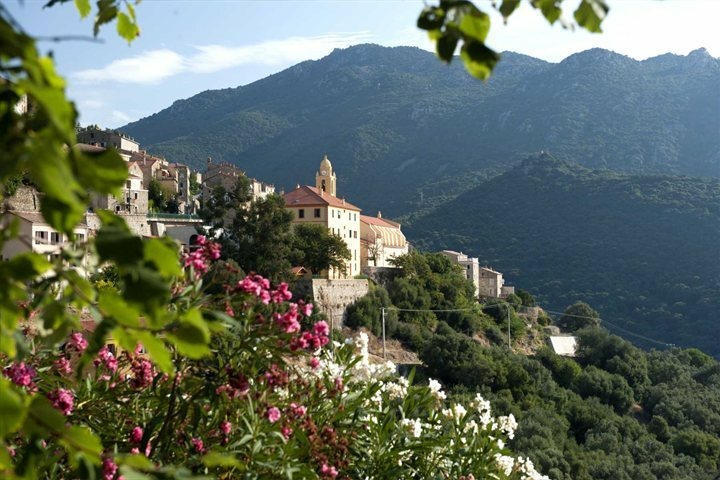 We're extremely proud of the fantastic choice offered amongst our hand-picked range of accommodation, populating several areas across the island of Corsica. But we get extra excited about the authentic and unique properties we find. 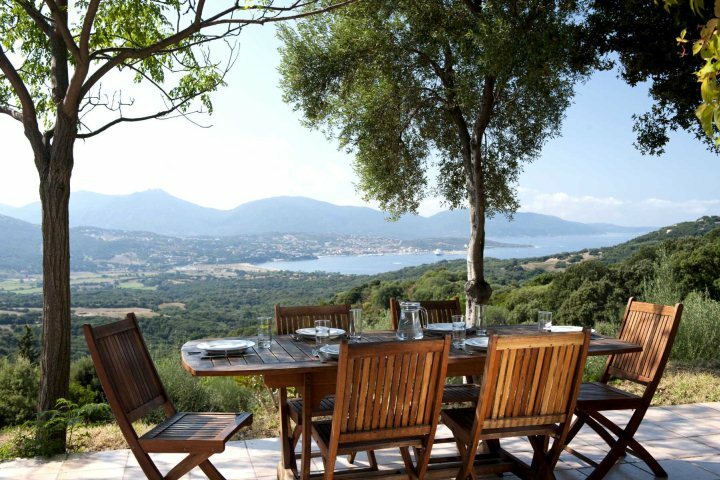 This can certainly be said for Bergerie Olivella; a traditional retreat set high amid the Corsican countryside in one of the most tranquil locations on the island. 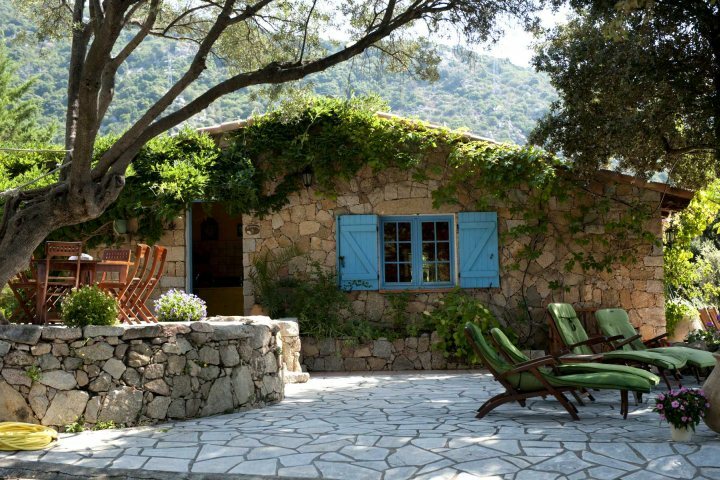 This three-bedroom property, sleeping up to six, is found just outside the historic village of Olmeto in the Valinco and West Coast region of Corsica. 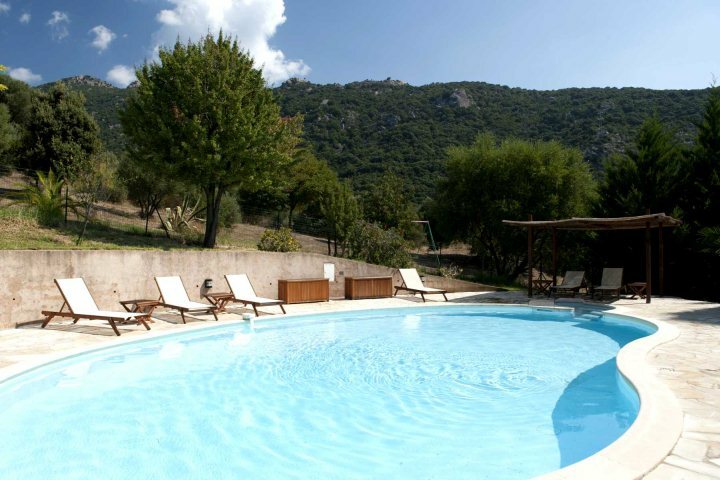 The countryside which surrounds the property ensures that a peaceful and relaxing holiday is on the agenda for families, friends or couples who choose to stay at Bergerie Olivella, while the property itself holds many features and perks that will make your Corsican escape even more memorable. To give you an example of the benefits of staying at this property, we've put together a list of some of our favourite characteristics of this charming bergerie. Find out more about Bergerie Olivella by clicking here. Boasting the kind of view you just can't take your eyes off, you'll enjoy a vista all the way across to the beautiful Valinco Gulf from the outdoor dining area. What a view to be greeted with each morning of your Corsica holiday. This is as authentic a Corsican bergerie as they come, which is understandable considering that the building was once a farmhouse from the 1850s. The property is defined by bags of character, which can be enjoyed in both its exterior and interior. The property boasts a fantastic swimming pool that the entire family will love to relax and play around in. The pool is very large, is equipped with Jacuzzi jets, and is located in a private setting. Bergerie Olivella is found just a five-minute drive from the charming and historic village of Olmeto. Here you'll find local shops to buy delicious food, as well as a handful of eateries, including La Source, where you can enjoy some delicious Corsican cuisine. Corsica is a fantastic holiday destination for lovers of the beach, and when it comes to a stay at Bergerie Olivella, you'll be spoilt for choice. 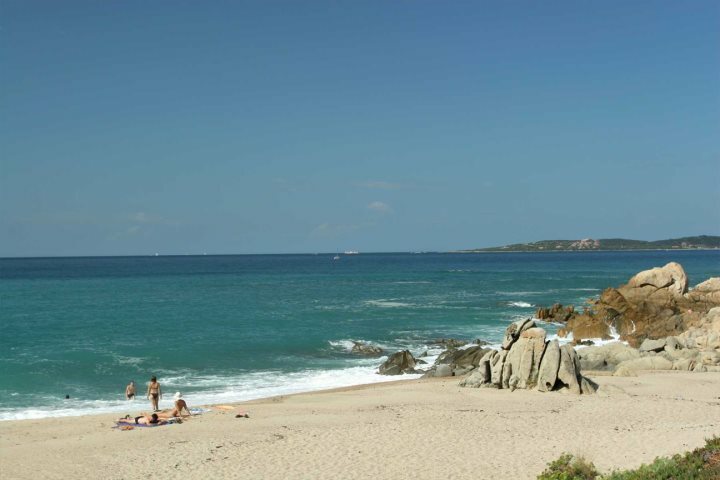 There are numerous nearby beaches in short driving distance of the property, including Capicciolo and Abbartello (pictured below). 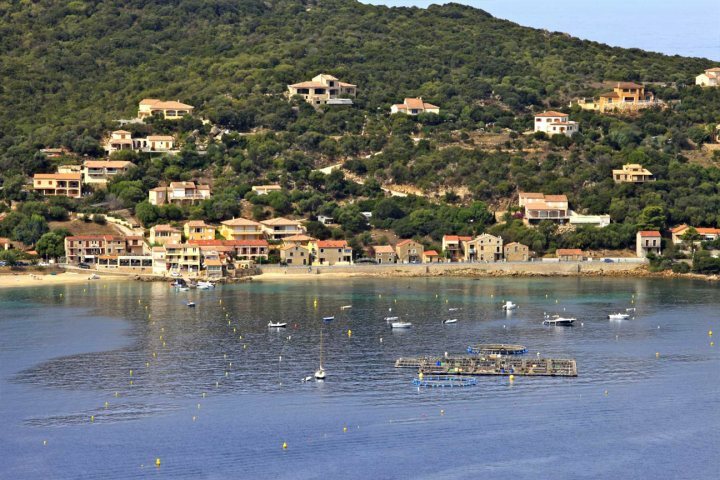 There are some fantastic walking opportunities in the countryside which surrounds Bergerie Olivella, enjoying wonderful coastal views as the trails lead you around this breathtaking area of Corsica. One of the best is the stretch between Campomoro and Tizzano - not to be missed! Would you like to find out more about the area around Bergerie Olivella? Check out our guide to Valinco and West Coast and get some extra inspiration behind a stay at this beautiful and authentic property.